Regrets, I’ve had a few, as Frank Sinatra once lamented. And to an extent, he was probably right, at the time, but little did he know that Burton was about to reinvent the superhero movie as we know it. In an interview with Details magazine, he said: “It was the beginning of these huge movies, and I just thought, Batman? 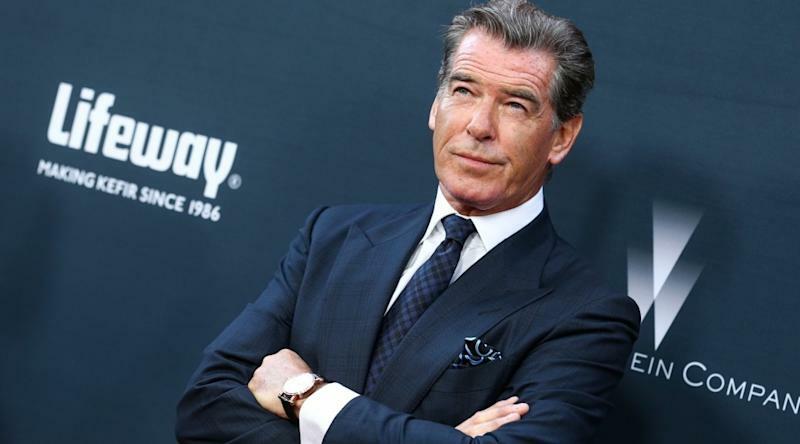 Brosnan wasn’t the only actor to turn down the audition. Ray Liotta did too – a decision he regrets – while those also considered for the role was a veritable who’s who of Hollywood’s leading men. Also considered were Mel Gibson, Kevin Costner, Charlie Sheen, Tom Selleck, Bill Murray, Harrison Ford, Willem Dafoe and Dennis Quaid. 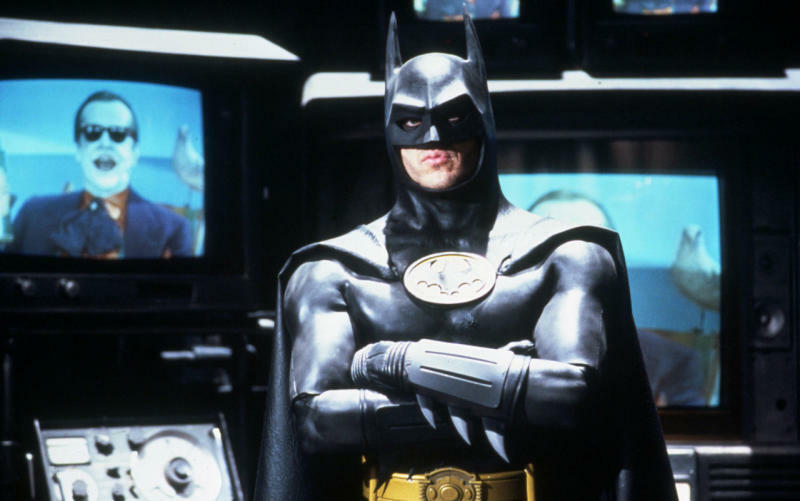 So when Michael Keaton was announced as the new Bruce Wayne it was something of a curveball, to put it politely. Warner Bros was bombarded with 50,000 letters of complaint from Batfans. “Obviously there was a negative response from the comic book people,” said Burton in the aftermath.